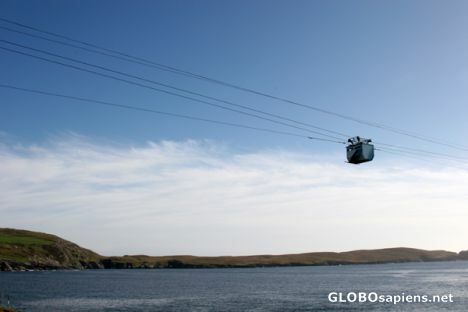 Dursey Cable Car's by christianj. wowwww..... can you give some more detail about this car? like its speed and how many passenger can travel in one time. Rao, as fas as I know, 3 people and 1 cow are allowed to travel with this vehicle. But maybe this information is only valid for the original one. The cable car you see on the picture is the renovated version, just a few months old.